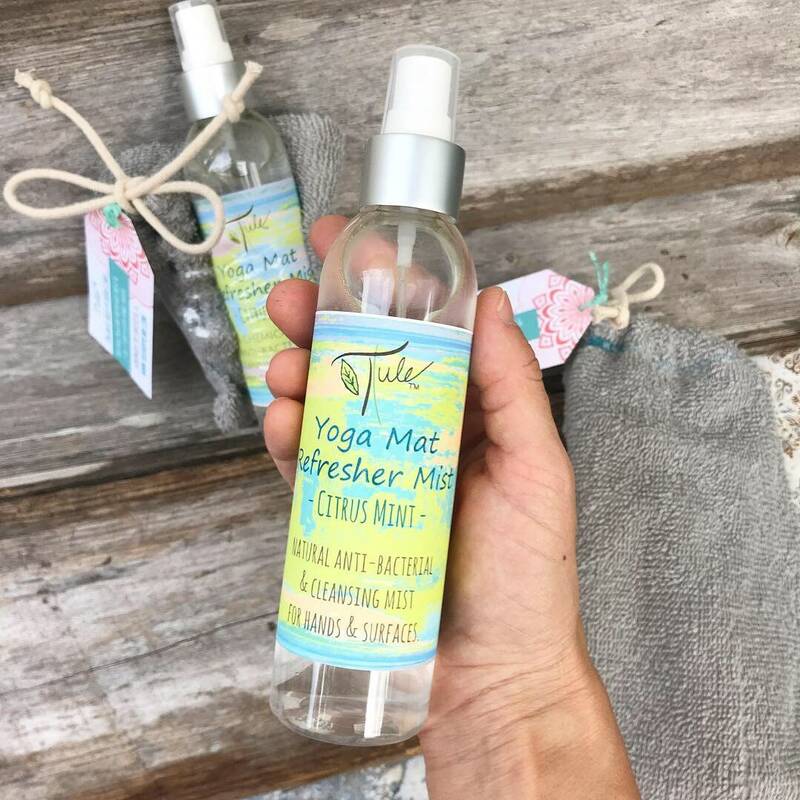 Preserve and clean your yoga, Pilates, or gym equipment with this anti-bacterial mist after each use. 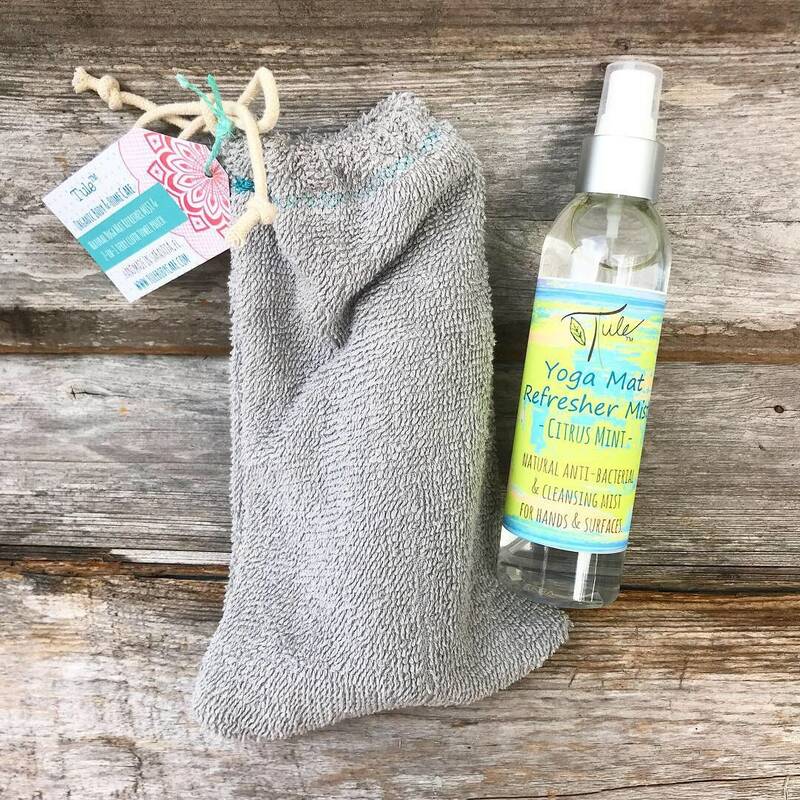 This freshening mist comes with a handmade 2-in-1 towel cleaning pouch for convenient cleaning & easy carrying. With a fresh & calming scent of lavender and lemongrass, or the sweet-citrus scent of sweet orange and peppermint, the light & natural essential oil blends will give inspiration to your practice and your day! This spray can be used to degerm equipment, hands, or any other surfaces. This set makes a wonderful gift and the tall, sleak bottle shape fits into a yoga or gym bag pocket nicely! 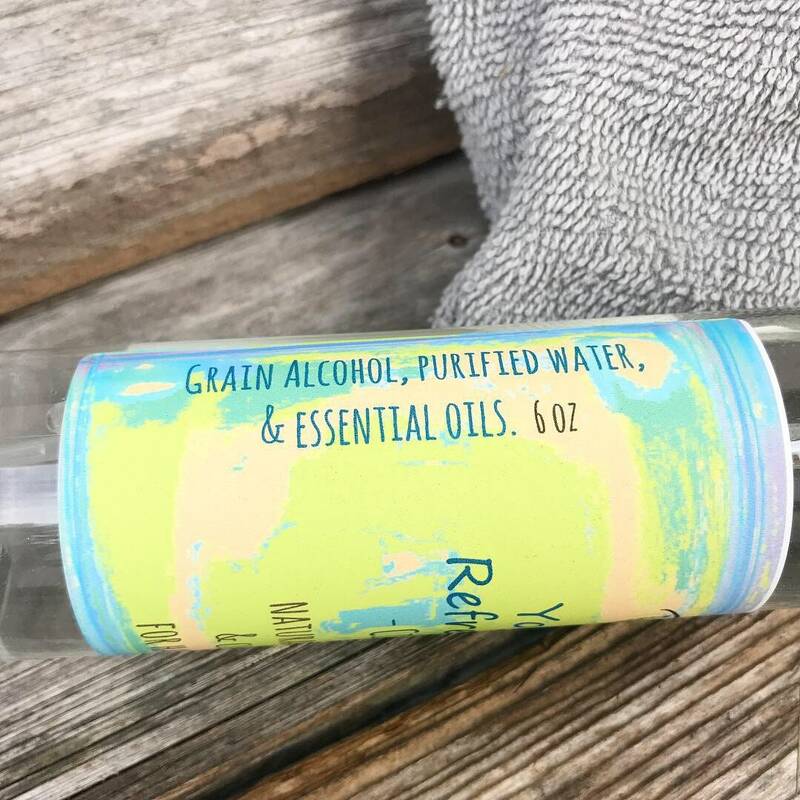 *Ingredients: 100% pure essential oil blend, purified water, & grain alcohol.